The reality is that no technology is perfect. 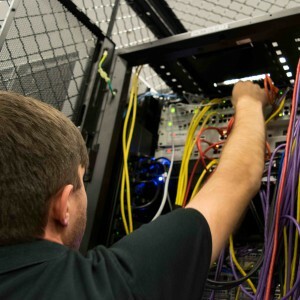 When you have an issue with your systems eNet has the tools, expertise and resources to get the job done..
eNet offers both on-site and remote support 24 hours per day, 7 days per week, 365 days per year. Microsoft Certified Product Specialist – Microsoft Exchange Server, all versions.